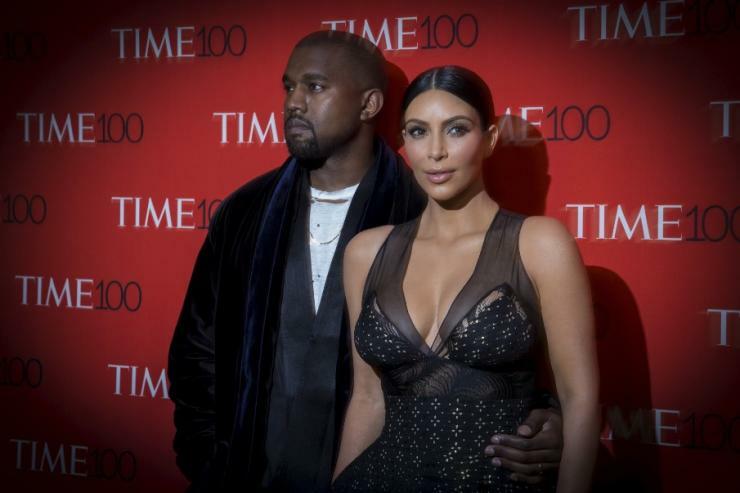 Los Angeles, CA, United States (4E) – Kanye West and Kim Kardashian are now facing another trying time after the Paris robbery incident involving the reality star as the rapper is now hospitalized due to a mental breakdown. As per the latest reports, West will be remaining in the hospital over the Thanksgiving holiday and his missus will be right beside him. An insider said, “Kim has been very concerned and supportive. Seeing Kanye like this is scary for her.” West voluntarily obliged with his doctor’s advice to admit himself into a Los Angeles area hospital just days after he announced that he is cancelling the rest of his Saint Pablo world tour. Another insider added that Kardashian is just holding things down like what West did for her when she needed support. Kardashian was robbed of more than $11 million worth of jewelry while she was in Paris for Paris Fashion Week and feared for her life as she was gagged and tied. The mother-of-two has since been out of the spotlight and has not resumed her public appearances and social media activity. Now, Kardashian is said to be doing much better and is staying strong for West as she believes that things will eventually pass. Kardashian was supposed to make her first public appearance since the robbery at the Angel Ball in New York City. She cancelled at the last minute and it might have had something to do with West’s hospitalization. Another insider said, "Their time together was just about support. Kanye will be ok. He has a good set of doctors and the main thing is he wants to get through this." West is also suffering from sleep deprivation and has been working on his fashion design, his tours, and his project leading to his ultimate exhaustion.